Sports football betting appFalling You : Faith. 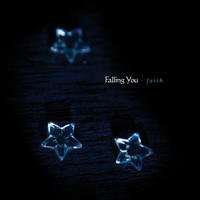 License Haunting, ethereal pop ambient by Falling You for your project. Play the music of Falling You in your restaurant or store.